There are many reasons you should be using accounting software for your small business. If you’re just starting up or running a small business you may avoid using an accounting software because you think it’s confusing or unnecessary if you use a professional accountant for your taxes. But, an accounting software can make you streamline your business and increase your bottom line. We mentioned above that Xero is a “cloud-based” software. This means that Xero and its information isn’t stored on your computer, it’s stored in the cloud. (If you want more information on the cloud you may be interested in reading the post on what is the cloud.) Without too much technical mumbo jumbo it just means that your information isn’t sitting on a physical computer in your office. Think of it as being stored on the internet so you can access it from your computer in your office, from your tablet when you’re at a client’s office or from your smartphone when you’re on vacation. 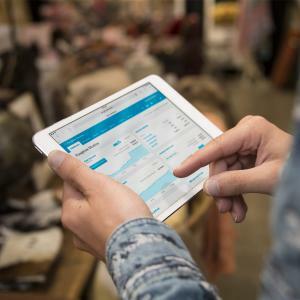 By keeping your small business finances with Xero, or a similar cloud-based accounting software, you can access your information from wherever you are. Xero has iPhone, iPad, Apple Watch and Google Play apps for Android devices. This also means that you can reconcile your bank account while sitting on the train during your morning commute. How’s that for being productive! While we’re on the topic of productivity, let’s talk about how easy it can be to capture your financial information with an accounting software. Sure, you could use Excel spreadsheets to track all of your purchases and expenses but that’s can be a lot of manual data entry. 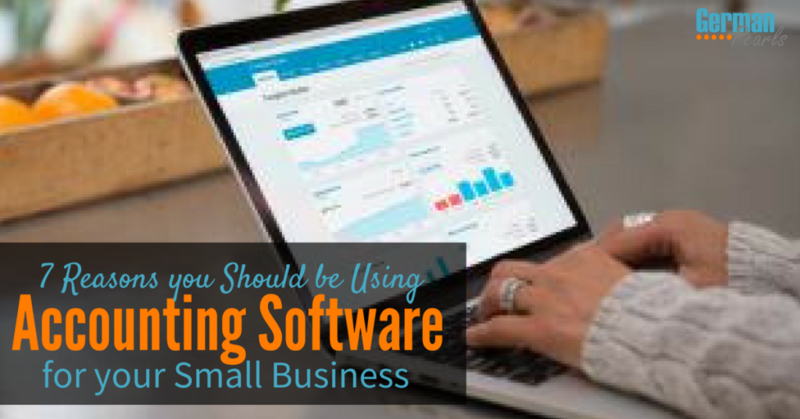 You may think that small business accounting software requires more data entry but it actually can be a lot less data entry than tracking finances in a spreadsheet. Now that we know that small business accounting software doesn’t have to be time consuming to maintain, let’s talk about how it can benefit the bottom line. If you’re like some small business owners I know, you only review your finances once a month, or, even worse, only once per year! By only looking at your financial information once a month you could miss seeing valuable information for weeks. This could cause you to lose opportunities to reverse a downward trend or capitalize on a gain. Xero’s elegant real time dashboards give you a snapshot of how your company is performing right now. Spot downward trends as soon as they start to happen and take action to reverse them. Identify business changes that are having a positive impact and capitalized on them to boost their effect. Small business accounting software can also help you bring you your small business to the next level. Are you still generating quotes using crude Microsoft Word templates? With an accounting software like Xero you can create and send professional looking quotes to potential customers. One of the hard lessons I’ve learned in my professional life is that perception is reality. Make sure when you present yourself to a potential customer they perceive you as a professional. When it gets close to tax time do you find yourself shuffling through a shoebox full of receipts, trying to remember which expenses were business related? One important reason you should be using accounting software for your small business is for accurate tax records. Accurate taxes don’t just benefit the government, they benefit you too. When you’re digging through piles of paperwork to gather tax information for your accountant are you going to remember a purchase you made for your business over a year ago? Probably not. Without recording expenses real time you could miss out of valuable deductions on your taxes. With a small business accounting software like Xero you can share your books with your accountant. With up to date information it’s easier to calculate quarterly tax documents and estimations. Your accountant can now use this information to provide you with more proactive financial advise instead of just preparing documents for you in April. Perhaps the best reason for using accounting software for your small business is that it is a business. All big businesses started as small businesses. Give your small business the respect it deserves and treat it as if it’s a legitimate business. Perhaps then, one day, it will become a bigger business. Good luck! These are just a few of the reasons you should be using accounting software for your small business. And, as with most improvements, there’s no better time to start than now. 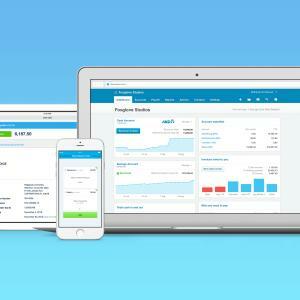 If you’re ready to start I’d encourage you to check out Xero. Signup for a free trial and you can see how easy it is to use and explore the different features in more detail using a demo company. 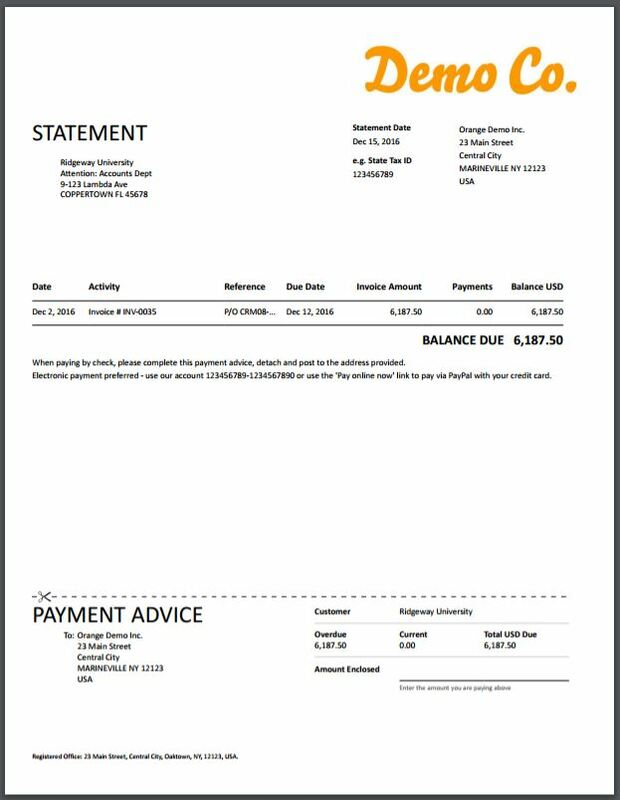 Using accounting software to help keep track of your businesses finances is a good way to make sure you don’t have to worry about keeping track of receipts or creating invoices from scratch. So true. It’s easy to miss things when you’re not using a software regularly to track things. Accounting software is nothing but a class of computer based programs that enable to manage the business financial transactions. Depending upon the requirement they are categorized, while some programs are designed for little more than simple bookkeeping and some others are designed to manage the entire financial comings and goings of large businesses. So, whatever may be the fact, accounting software is needed as it helps to use to resources in accounting department efficiently. 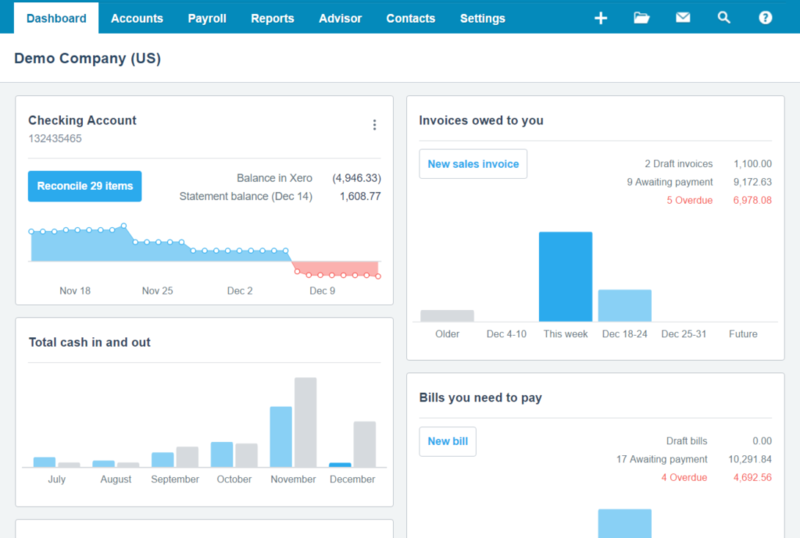 I liked the concept of Xero accounting software as it was helpful in storing the information in internet rather than a physical computer. I genuinely felt that your blog was quite informative and helpful. Thank you Ian. Xero is a bit more user friendly I think for small business owners who are often wearing a lot of hats.. I’m a numbers person so I think everything should be logged and tracked (can you say analysis paralysis?) but I think some people don’t realize the value in it. It can really tell you which direction you’re going and where to put your time and energy. I think that having an accounting software that exists in the cloud is awesome. I also love that it makes documents look professional and personal. Thanks for sharing this! You’re welcome McKenzie. It is nice having the information at your fingertips at all times. And, I agree, it’s very professional looking. There are services that provides money management and improves your business. You should consider it always. accountant Stones Corner recently posted…Do you need an accountant or a bookkeeper? Proper planning of an integrated business management software system often takes a back seat to short-term revenue acceleration goals. Before starting any business, planning is the first step of all things like product, employees and space where you want to start a business. After all this nowadays one this is also an important thing to start any business and that one is business management or accounting software which takes care of all accounts and all business and its very helpful to increase your business early and in easy way. Hello, There are services that provides money management and improves your business. You should consider it always. Yes, that’s another alternative for sure. Oh good. Thank you for reading. So many businesses are using accounting software now-days. Although I think there is often an assumption that you can just “pick up” and go. But sometimes there is a bit of learning to be had. I think its sometimes worth getting some training in using software effectively, and in relation to a persons specific business. So true. But I think that’s one of the benefits of Xero, the learning curve appears to be much shorter. I was looking for this kind of article for a long time. I have some query regarding accounting software for small business and I found the answer to the question after reading this article. Thanks for sharing all the information. It was worth reading. Capture payments automatically when you integrate through services like: Square, Paypal and Stripe.